Summer is here! That means it’s reading for fun season! During the school year I’m usually reading a parenting book, but in the summer I toss the informational books and switch them out for novels! This summer I’m thrilled to be partnering with my friend Meredith of Mom of the Year and lots of other amazing bloggers to bring you a list of 20 great books to read this summer plus a crazy amazing giveaway! 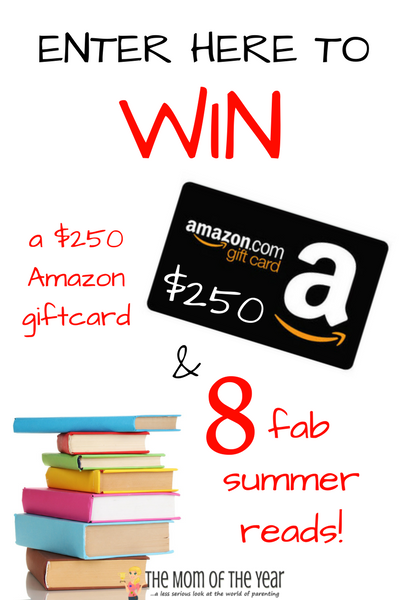 The giveaway is for a $250 Amazon gift card and 8 free books! To enter the giveaway make sure to click on the Rafflecopter at the end for your chance to score big. And there’s a bonus giveaway, we are giving away 100 copies of Mom of the Year’s all time book club favorite book! There it is! 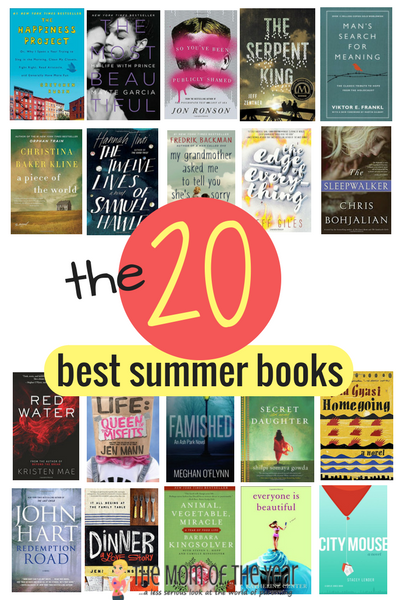 Our list of the 20 Best Summer Books! So let’s start reading for fun again! As promised, the giveaway for a $250 AMAZON GIFT CARD and copies of some of the titles on this list (Red Water, Famished, My Lame Life: Queen of the Misfits, The Sleepwalker, Man’s Search for Meaning, Homegoing and Redemption Road) is below! 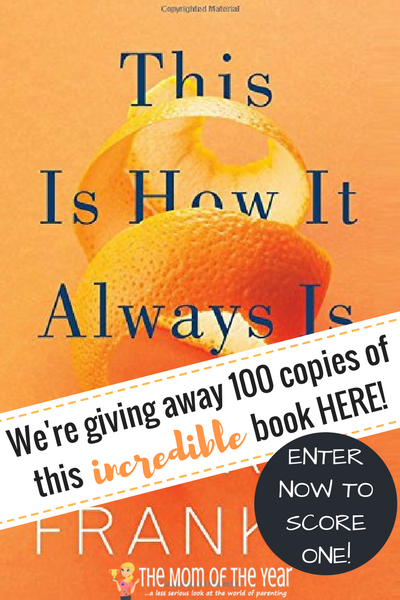 Also as promised, we are tickled to be giving away 100 COPIES of the favorite title our book club has ever read, This is How It Always Is by Laurie Frankel! Read Meredith’s post HERE to find out why it is such an exceptional book, and then hop over quickly to enter the giveaway! Thanks to the generosity of Flatiron Books, copies will be sent to the first 100 people who enter the giveaway* (The grand prize winner included! The same giveaway deadline and rules as above apply.) We could go on and on about This Is How It Always Is, but to put it simply: it is important, life-changing, and beautiful. This isn’t just a book you want to read, it’s a book you need to read. Time for me to start reading, I guess!! 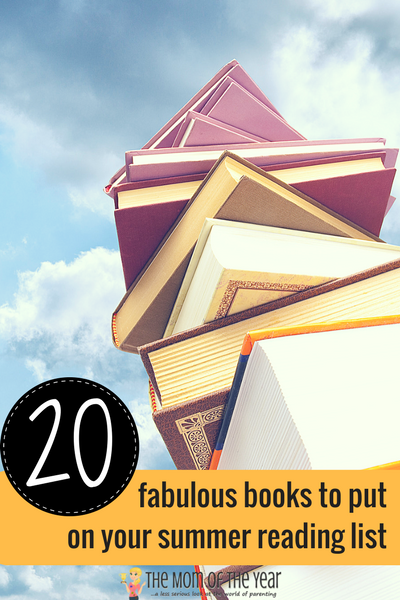 Thanks for the list of books! Very helpful, Anne! This is such an amazing giveaway! I love it! And beautiful blog too!